We provide top quality mobile development service at very competitive price! Android market share crossing 80% globally, Android consistently maintain its dominant position in the market. Hence, it’s very compulsory for any business to have exclusive Android Application for their clients/customers, partners and employees to make any business a success and also for start-ups company. 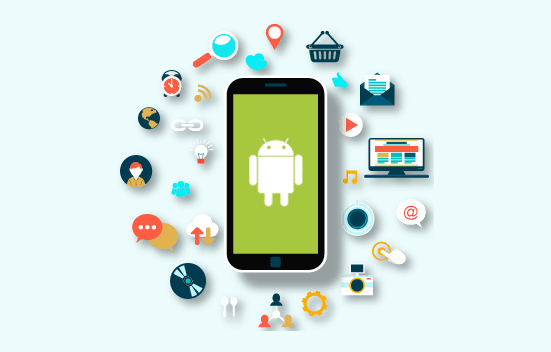 KMC Consulting has developed apps for different Android versions ranging from Gingerbread to Oreo, for domains such as multimedia, eCommerce, automotive, healthcare and others which makes us the best player in the industry with deep-dive knowledge on new trending technologies. 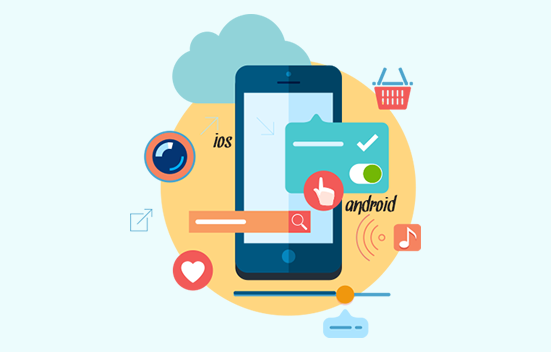 The role of android app development company is not only about developing apps but also to educate clients so that they can arrive at the best possible solution despite the complexity and differences involved technologically. 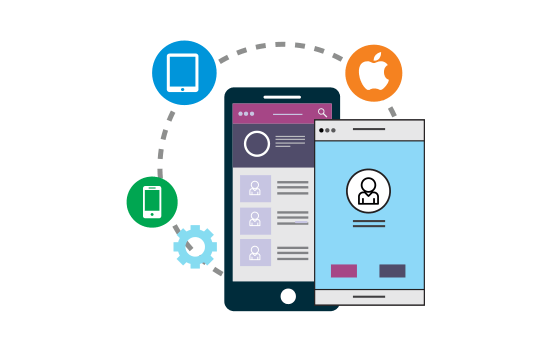 KMC Consulting is known in the industry as the best iPhone app development company that provides reliable and robust iPhone app development services globally. KMC Consulting is a leading Offshore iPhone App Development Company, backed by a highly talented team of iPhone experts offering high-performance and keeping one single goal of best customer satisfaction. iPhone is being the industry leader in the space of mobile phones, it has the highest market share in the USA and increasing market share in Europe. The brand name is so popular and has most demand in developed & developing countries. The iPhone users are different than other customers. They are ready to spend money on premium services either it fulfills their need or it enhances the level of luxury. KMC Consulting is among the earliest adopters of React and React Native technology. As a customer-centric react native development company, we make sure that your app excels in every dimension, it must be UI/UX, technology stack, robustness or scalability. 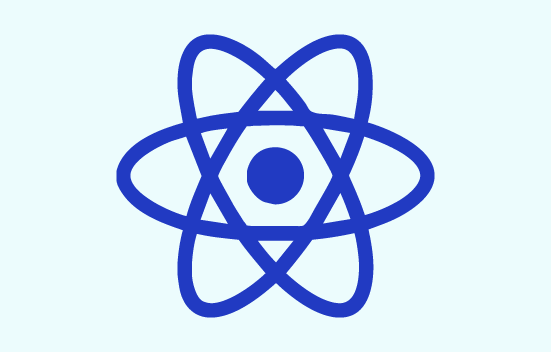 React Native is a platform for building mobile apps using very popular and growing React.js library. One of the best and considerable facts about ReactJS development is that it has been extensively used by big brands such as Facebook and Instagram for application development. The best part about using this technology over others is that it’s neither a mobile web app nor is it a hybrid app. Increase usability of its single code for both iOS and Android seamlessly that saves up a lot of development time. KMC Consulting being an industry leader offers an exclusive and extraordinary Angular app development services. Our highly expert professional AngularJS developers with the capability to develop unique web applications and online software using latest technologies! 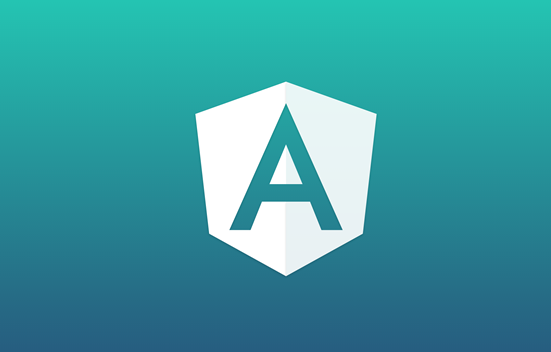 Applications developed using AngularJS boost the scalability, security and the performance of your apps. From the initial requirements gathering stage to testing the final product stage, we keep you informed without misleading promises. We keep our communication transparent as we believe that our growth lies in your business growth. Progressive web applications allow building reliable, fast and engaging web pages. KMC Consulting is a Progressive Web application development company helping clients to build progressive web applications which are not only lite and quick to load but also work independently of internet connections. Our team of experts’ integrate best from both the world of web and apps ensuring that the web apps are flexible on multiple devices of different screen resolutions and seamlessly blend into a native app like designs. With a Progressive Web application, users always have the latest version of your app. They don’t need to updates them manually, Progression web application does continuous deployments to bring new features and fixes instantly. Get professional advice from our experienced creative graphics designer to represent your brand. 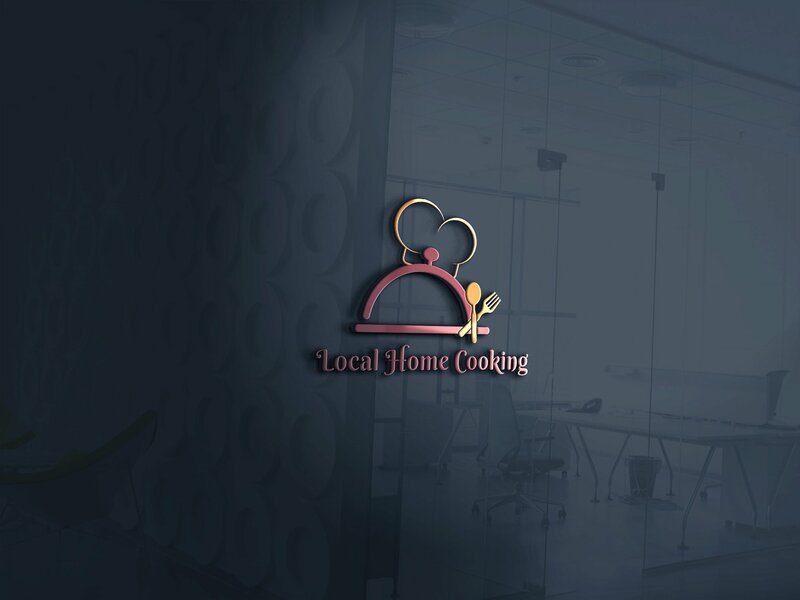 We provide customized unique logo design for your business brands to uplift your corporate image with trendy style. Get eye-catching and memorable design into powerful marketing presence. Reasonable prices with unique design and top-notch quality. We have highly skilled and multi-talented designer to give you the best advice for your brand.